An incredible year of ACC football just keeps getting better and better. 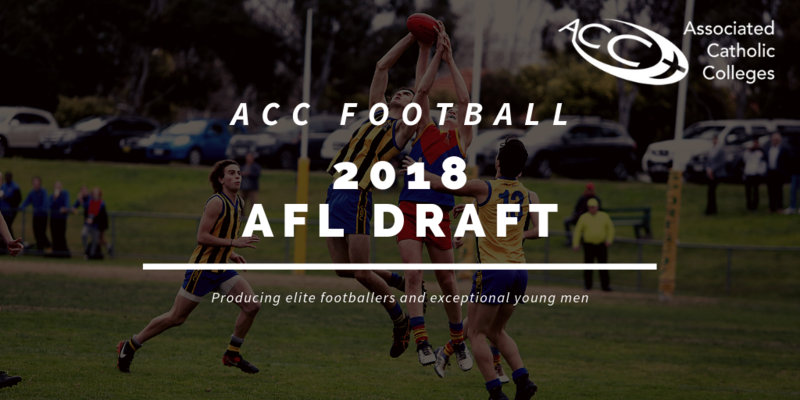 After one of the closest seasons at senior level in ACC history, and on top of another Herald Sun Shield victory for St Bernard’s, the ACC has once again come out on top with an amazing level of success in last week’s AFL Draft. 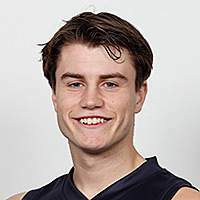 The highly fancied prospect from St Joseph’s Geelong, Sam Walsh, was the top pick in what experts are calling one of the best draft pools ever. 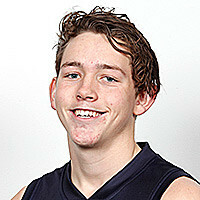 St Joseph’s Geelong also had Brayden Ham selected at pick 72, adding to their growing list of talented alumni. 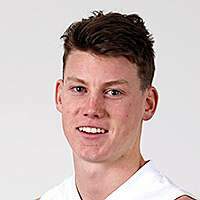 St Bernard’s College had two students drafted – Xavier O’Halloran and Lachlan Sholl – both super talents with huge futures ahead. 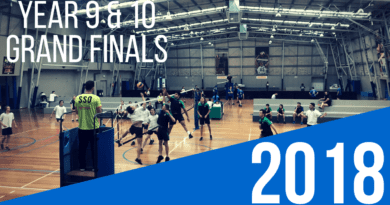 It was fantastic to see draftees from Salesian (Riley Collier-Dawkins), CBC St Kilda (Atu Bosenavulagi) and Whitefriars (Xavier O’Neill) – all exceptional talents and superb players for their respective school teams in ACC competition. 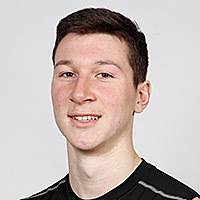 One of the great stories out of the 2018 draft was the selection of Ben Cavarra, a St Joseph’s College Ferntree Gully alumni from the Class of 2013. 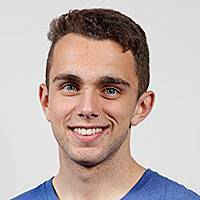 Ben missed selection after finishing school, but has never given up and following an outstanding junior career and a fantastic VFL career over recent years, was picked up by the Western Bulldogs at pick 45. 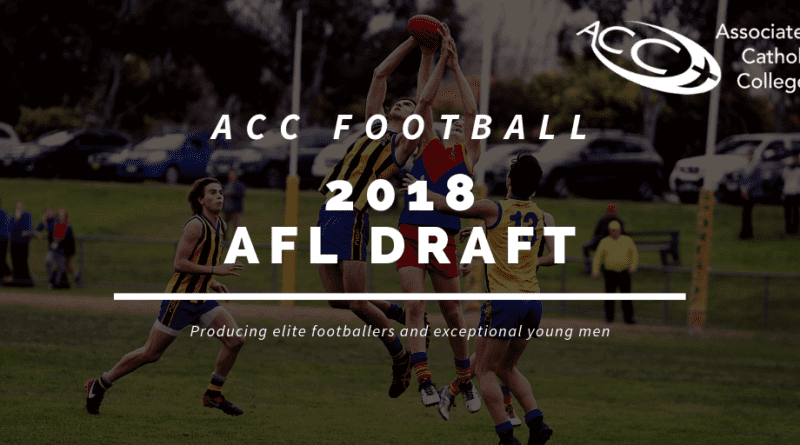 All involved with the ACC congratulate these fine young men on their selection and wish them well as they begin their careers as professional footballers in the AFL ranks. 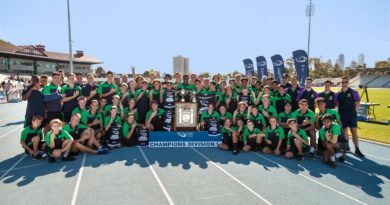 One of the best things about ACC football is the fact that our elite players, our schools, families and TAC Clubs work collaboratively to ensure that our talented athletes experience the joy and excitement of pulling on their school jumper with their close mates, balanced with meeting the expectations of the Talent Managers involved in the elite player pathway. 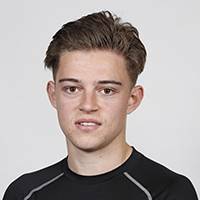 On top of that, none of our schools offer sporting scholarships, so the fact that we can celebrate having eight players drafted from half of our 12 member schools just this year is certainly something to promote within the football community. 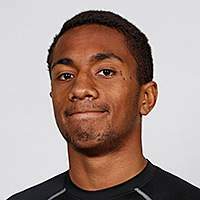 ACC Sport, and in particular the ACC football program, continues to develop outstanding players and young men of the highest calibre – all whilst developing from within.